Every gamer has entertained the notion of going pro full-time, especially if they can do it with friends. 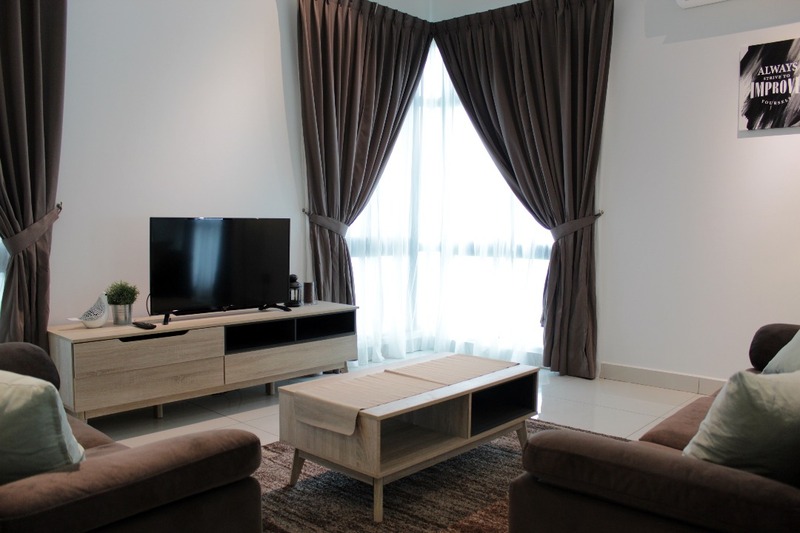 Well, this newly minted Malaysian team is living that dream. 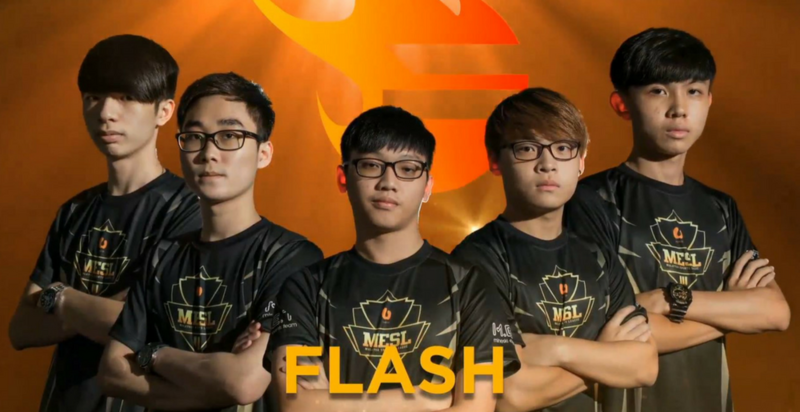 Team Flash is a Singaporean esports team that has signed on 5 Malaysian players to form a full-time professional Dota 2 team. This will be Team Flash’s first foray into the Malaysian esports scene. This will also be Team Flash’s first venture into signing for Dota 2 professionally after some recent industry changes that made the scene more valuable. From the 7th of November, 5 young Dota 2 players started living, eating and breathing Dota 2 full-time under Team Flash’s local incubator. 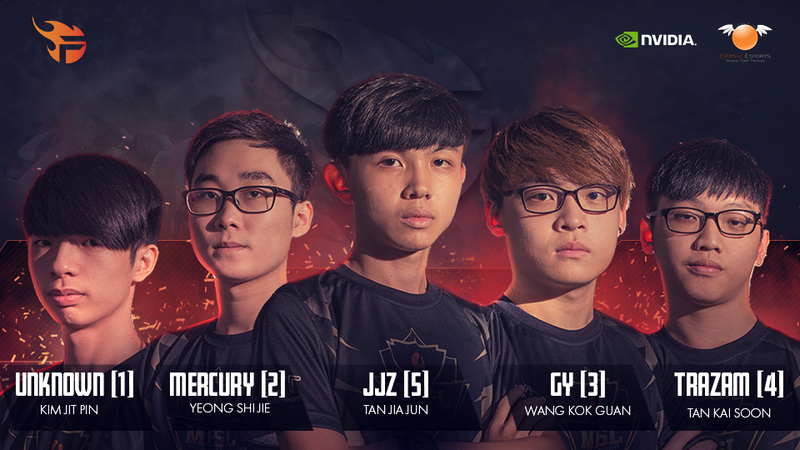 The hope is that this team of 5 represents both Team Flash and Malaysia in major tournaments like the Malaysia Esports League and Acer Predator League. Their ultimate goal though will be the Dota Pro Circuit and the International, seeing its 7th iteration this year, where the team is looking at a shot at US$24 million. As proof of concept though, the team is currently raking in wins from state tournaments throughout Malaysian in the Malaysia Esports League, courtesy of UMobile. Team Flash is hedging their bets on relative unknowns for their Dota 2 debut in Malaysia, who as implied, were actually friends before they became a team. Three of them—Tan “TrazaM” Kai Soon (ranked top 40 in Southeast Asia’s player leaderboards), Wang “Gy” Kok Guan and Tan “jjz” Jia Jun—came from the same team called “Reverse Heaven”, and they’ve already won a grand total of US$25,000 at local tournaments over the past 8 months. The three are joined by Yeong “Mercury” Kai Soon who came from rival team Genesis, and completed by Kim “Unknown” Jin Pit who was scouted by and absorbed into the team thanks to his skill. 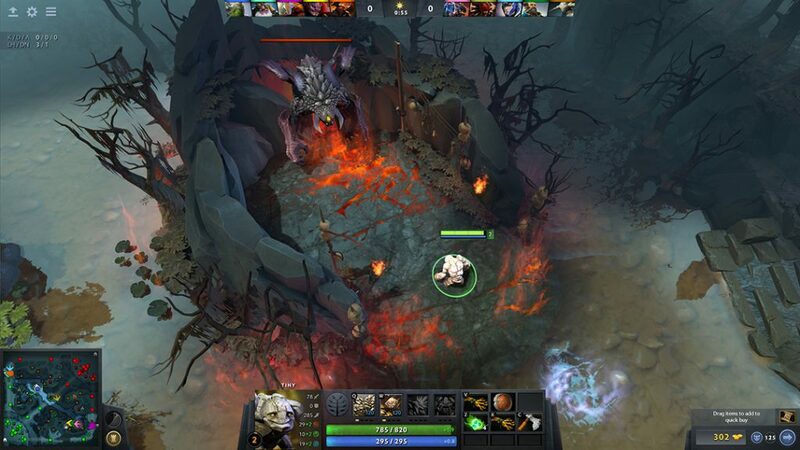 What does doing Dota 2 full-time look like? Within the halls of the incubator lies luxurious living quarters, a cook who prepares nutritious meals for them every day, a full-time coach in the ex-professional player Xtinct, and lots of gaming. Tan Jia Jun, or jjz gave us a little more insight. Right now, Team Flash is training hard for the Malaysia Esports League, trying to rake in their first win in a competition. It would be a good recognition for their efforts. Due to contract confidentiality, they’re not able to reveal the exact amounts they earn but the team informs us that they think it’s competitive (unfortunately we’re unable to verify what constitutes as “competitive” as well). Some sponsors for their swanky space includes NVIDIA and Orange Esports, though they are looking for more sponsors in the future. Rather than just relying on each player’s mad skills, there’s another strategy in place. And jjz thinks that they have a unique team make-up. While they do have players with a “try-harder” mentality, they have others who are more laid-back. He sees this as a good combination, especially when they hold discussions after the games to discuss problems and solve them on the spot. With all of that money, time and energy pumped into this relatively unknown team of 5, we will certainly be paying attention to the fruits of their labour in upcoming competitions. Esports is gaining traction and credibility in the Malaysian ecosystem, and will even be a medal game in the 2022 ASEAN Games too. But jjz thinks that there’s more that can be done.